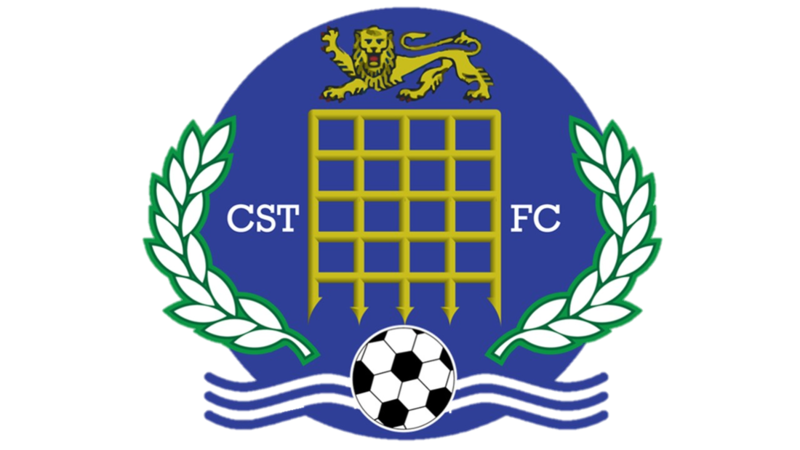 GLOUCESTERSHIRE County League’s representative team take on their Somerset County League counterparts this Wednesday night (March 18) for a warm-up tussle of significant proportions. 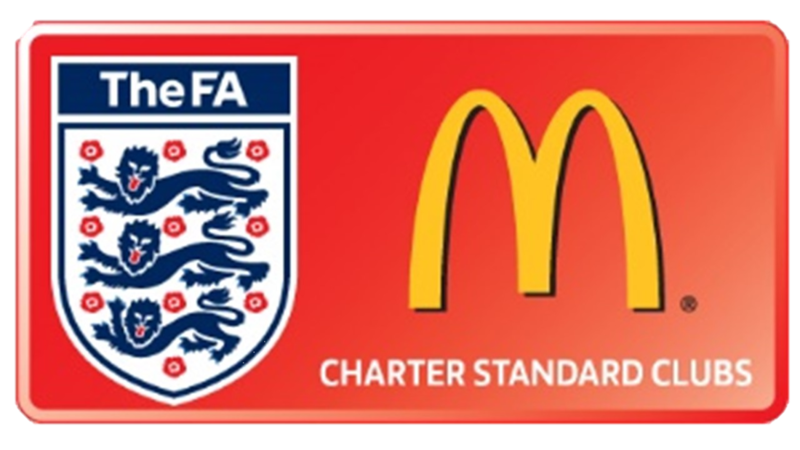 The fixture takes place on the 3G pitch at the GFA’s Oaklands Park HQ in Almondsbury (7.45pm) and presents an ideal opportunity for both camps to engage in competitive practice ahead of the start of this year’s national FA Inter-League Cup assault. 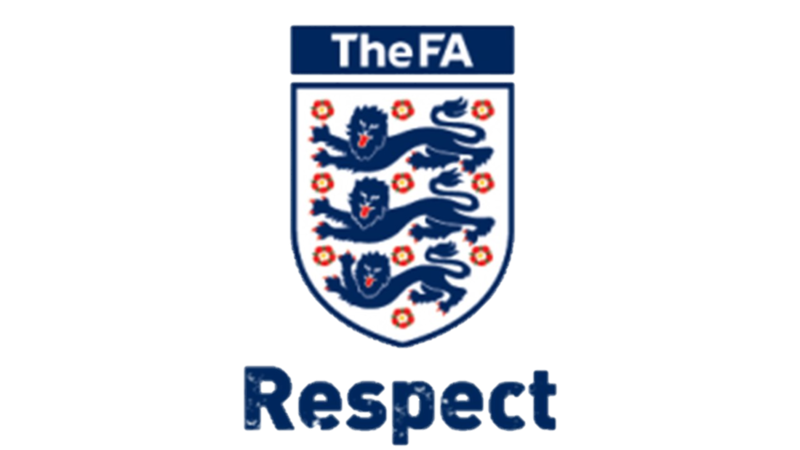 The Marcliff-backed Gloucestershire team, managed by Chipping Sodbury boss Karl Reese and Kings Stanley supremo Sam Prior, take on Dorset Football League on Saturday, April 11 for a preliminary round tie at Tytherington Rocks FC (3pm). A fortnight later Somerset hit the road to take on Devon and Exeter League at the same fledgling stage of the competition. 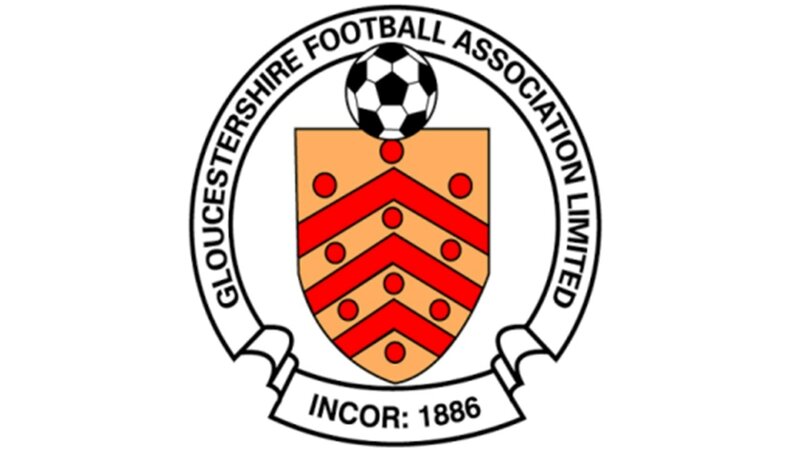 Gloucestershire County League secretary Ron Holpin explained: “This match this Wednesday at the GFA is likely to be a good one in its own right, as games between us and Somerset are always close. “But it’s important too because it gives players on both sides a chance to pose a few selection problems for their respective managers ahead of the start of the Inter-League Cup tournament, which is held every two years and has the prize of a European competition for the eventual winners up for grabs. “We have never got past the second round stage of this tournament during the past eight years and four tournaments we’ve taken part in, so we’d like to think we can at least go one better. 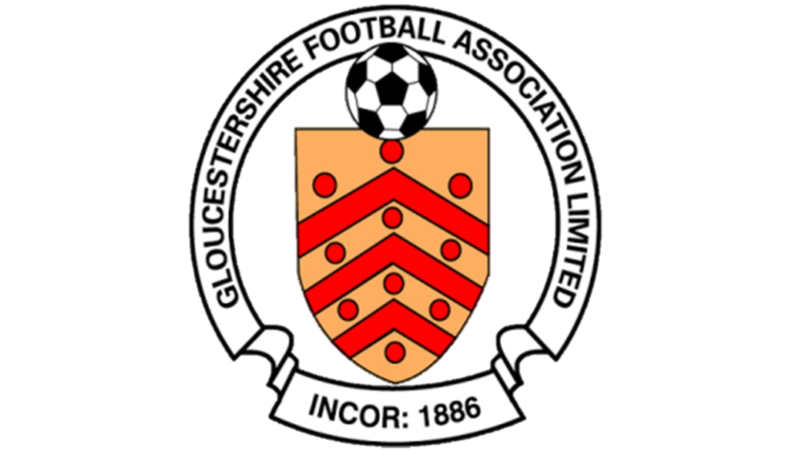 Glos County League squad v Somerset: Joe Pole (AEK Boco), Tim Griffiths (Cheltenham CS), Aaron Day (Rockleaze Rangers), Mike Beacham (Chipping Sodbury), Keiron Golding (Bristol Telephones), Jack Baber (Hanham Athletic), Teejay Bick (Cheltenham CS), Sam Jenkins (Chipping Sodbury), Simon Clarke (Kingswood), Andrew Roberts (Kings Stanley), Phil Vice (Patchway Town), Charlie Stevens (AEK Boco), Dhani Goulding (Bristol Telephones), Stuart Midwinter (Cheltenham CS), Danny Coombes (Chipping Sodbury), Gary Simmons (Kingswood).